A journey through the eyes of a Royal Vale student is one that is challenging, but the experience is well worth it. Royal Vale is an extraordinary school. It is a school that prepares today's youth for tomorrow's world through a challenging curriculum and extensive extra-curricular program which provides students with the opportunity to assume leadership roles well after completing high school. 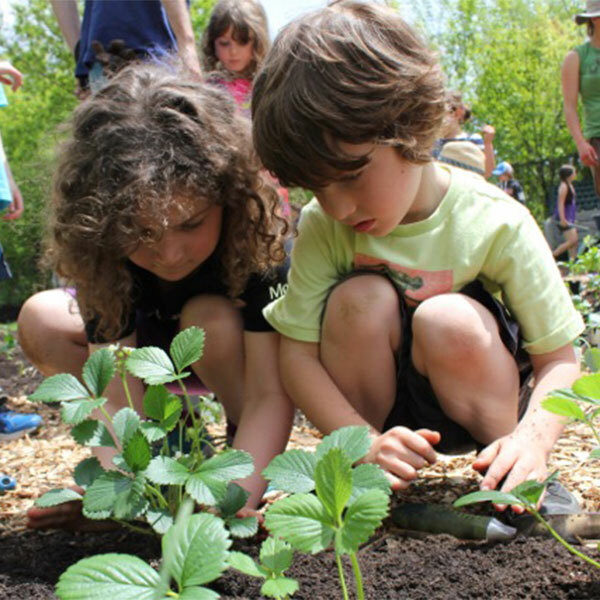 At Royal Vale Elementary, an Integrated Enrichment Program that includes Hebrew Studies (PELO) or Language Arts in French or English, as well as parent-sponsored after-school enrichment programs. 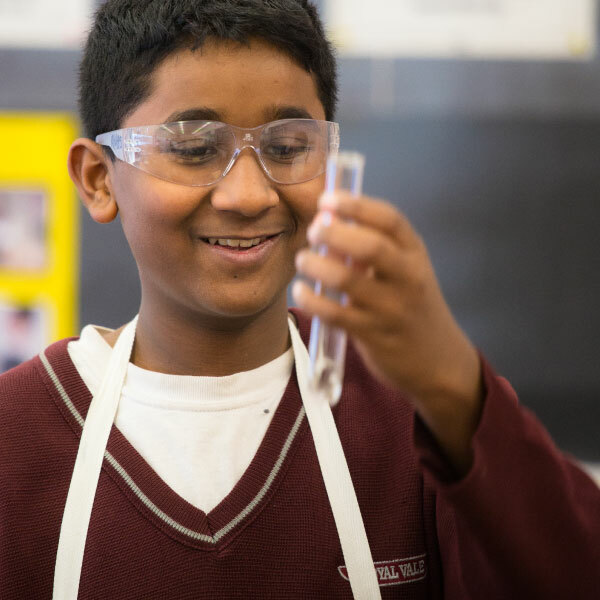 The Enrichment Program offers enrichment in the domains of mathematics, science, arts and physical education. 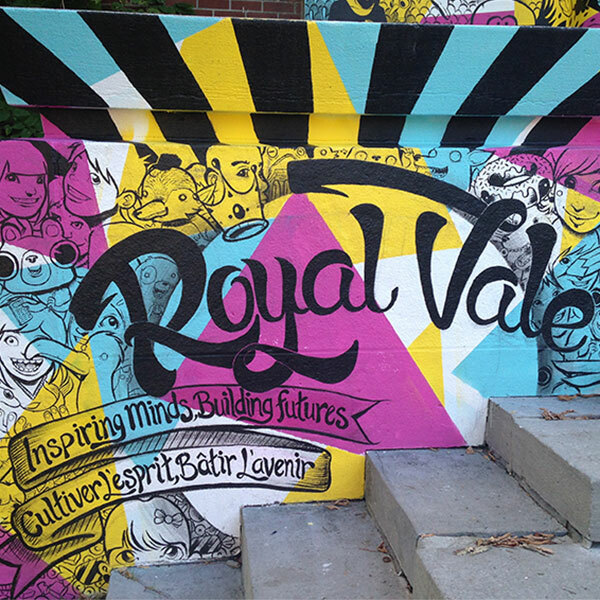 In High School, Royal Vale offers intensive studies in mathematics, science and compulsory extra-curricular activities. Research indicates that participation in extra-curricular activities improves academic performance. As of 2016, students can choose from different concentration options including music, drama and sports. Students will also be able to choose between our Français Immersion (70% French instruction) or Français Flex (30% French instruction) programs. 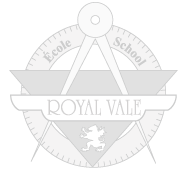 French, math and science, critical thinking skills, acceptance, democratic values, extra-curricular activities and leadership roles are all key elements of Royal Vale's mission. Come and join our school family and experience the benefits and uniqueness of a small school with a big heart!